Posted December 24, 2015 . The world’s first guidelines for CPA have been published in the European Respiratory Journal by the ERS in conjunction with ESCMID. The guidelines cover the important features of this disease & comprehensive treatment and recommendations for chronic pulmonary aspergillosis (CPA). This disease is fatal in about 80% of sufferers who succumb to this illness when their lungs have already been damaged by other infections such as TB. In Europe an estimated 240,000 people have CPA with around 3 million worldwide. 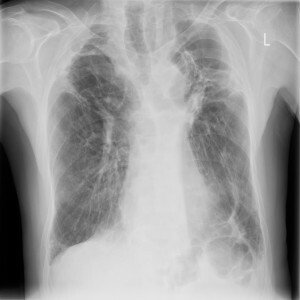 The late stages of CPA include aspergillomas which are familiar to respiratory specialists – but the early features are more difficult to diagnose. Major improvements in understanding CPA have resulted from research undertaken in Europe, India and Japan over the last 10 years. However, no therapies are approved by the European Medicines Agency (EMA) for treatment, and very few diagnostic tests and therapies have been compared. In many parts of the world, the basic tests required are not yet available.